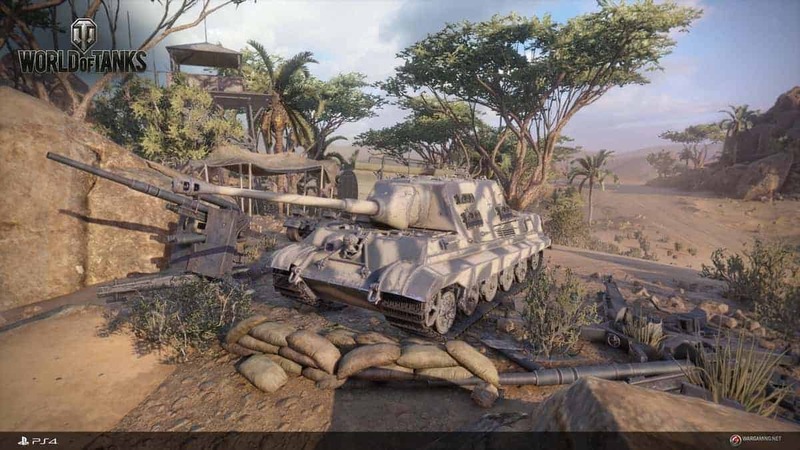 A new patch has been released for World of Tanks, which adds even more content. In the latest World of Tanks 8.10 update, the free-to-play game from Wargaming gets a new nation, as well as a few more vehicles for other factions. Right now, these new goodies are only available for North America and Europe, but they will start rolling out to select Asian audiences on December 26, 2013. Until then, you still have tons to enjoy in this massively multiplayer online (MMO) game. On the soviet side, an Object 430 will join the tech tree in two versions. For premium members, the update puts up these two selections: a Type 3 Chi-Nu Kai, Tier V Japanese medium tank and a Type 64, Tier VI Chinese light tank. Continuing the newly appointed nation’s theme, other content is steered towards it as well. A new Hidden Village map centers a traditional Eastern village amidst a peaceful valley, surrounded by water. Three more missions are noted, which urges players to obtain 15 victories, take out 50 opponents or play 250 battles. These missions can only be done with Japanese tanks. It’s quite impressive how World of Tanks keeps getting these large updates at a staggering rate. Many MMO’s could learn from them.